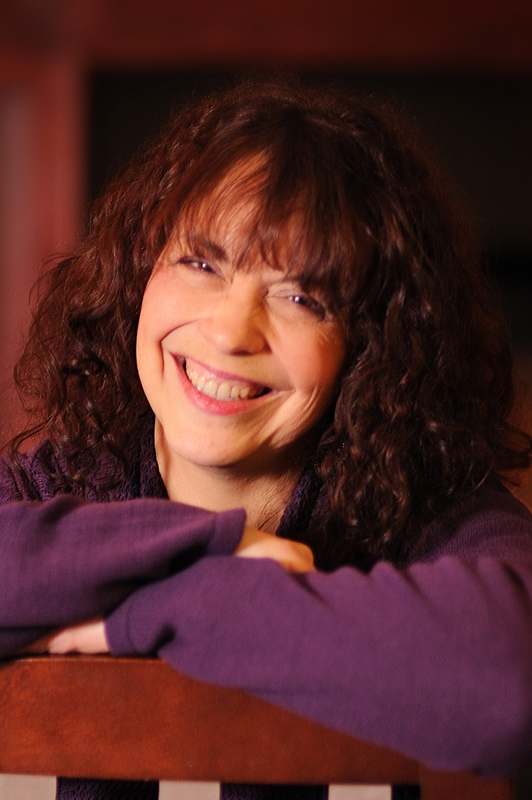 I’m answering four questions from Cheri Burbach for the World Wide Blog Hop. I’ve got a lot of things going right now. I’m trying to finish up some editing projects for other authors with Prism Book Group so I can be ready for November which is National Novel Writing month. I’ll be writing my fifth book in a series (the first two are already contracted. Pesto and Potholes releases Spring of 2015). This will be my third full length novel this year. I’ve never accomplished that before. This will be my sixth year doing NaNoWriMo. I also am working on edits of my historical. Every author has their own unique voice. The Orchard Hill series is set against the backdrop of Orchard Hill Church to show the importance of a viable faith in this crazy, mixed up world. I guess that would be the biggest uniqueness is that the church is its own character in the novels. I love the local church and have found my own biggest growth has taken place in community with other believers and especially under healthy, godly leadership. I want to show how wonderful and messy that can be . . . and how vital it is for any believer. I think I manage that without being preachy as I focus more on relationships than deep theology. The world is scary and hard and I wanted to tackle the reality of those struggles for especially 20-30 something adults but make faith in Christ an integral and fundamental part of facing those challenges. I think my hope is to give them solid truth to cling to in a world that tells them compromise is acceptable. Ultimately our emotional and spiritual growth compels us to maturity in our faith, but it’s through the challenges we really grow. I’m a romance author so that is woven in. I love happily-ever-afters. I’m a panster which means I write by the seat of my pants. I often will come up with a title and maybe my two main characters. Sometimes I will do a character interview with them before I start writing but sometimes the story just comes. I get that first inciting incident and I write it and the characters take over from there. It’s a wild roller coaster ride wondering what’s going to happen next and at times even I am surprised at the way things go in my story or how my characters react to events. I love the rush of a first draft. 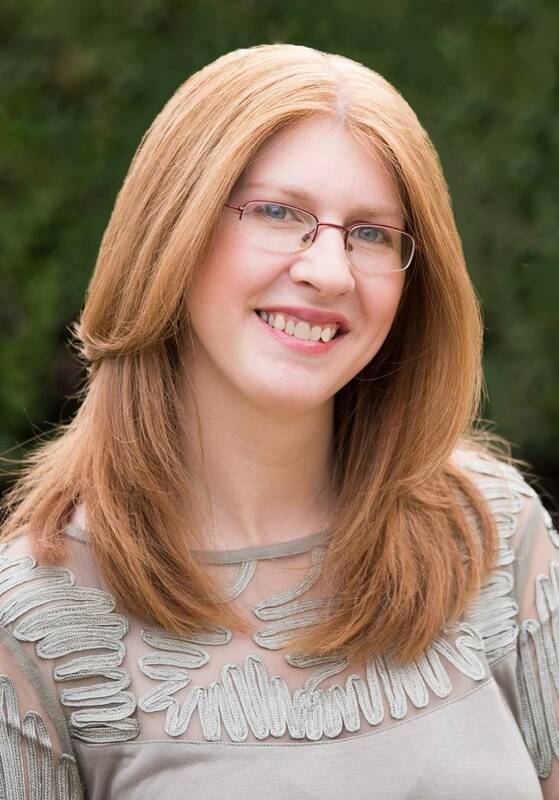 Born and bred in England, Rachel writes inspirational medieval romance, she is also a pastor’s wife, and has three beautiful little princesses. She minored in creative writing at university and strives to entertain, inspire and encourage others in their own spiritual journey. She’s also captivated by romantic tales… combine it with a little history and a hot cup of tea, and she’s smitten! Find her at www.rachelajames.com for more information. Renee Blare’s nose has been buried in a book for as long as she can remember. Raised in Louisiana and Wyoming, she started writing poetry in junior high school and that, as they say, was that. After having her son, a desire to attend pharmacy school sent her small family to the awesome town of Laramie. She’s been counting pills ever since. While writing’s her first love, well, after the Lord and her husband, she also likes to fish and hunt as well as pick away on her classical guitar. After a brief detour to Texas, she back home, nestled against the Black Hills with her husband, crazy old dog and ornery cat. Add her son and parents dropping in for a home-cooked meal, and life’s never dull around her house. 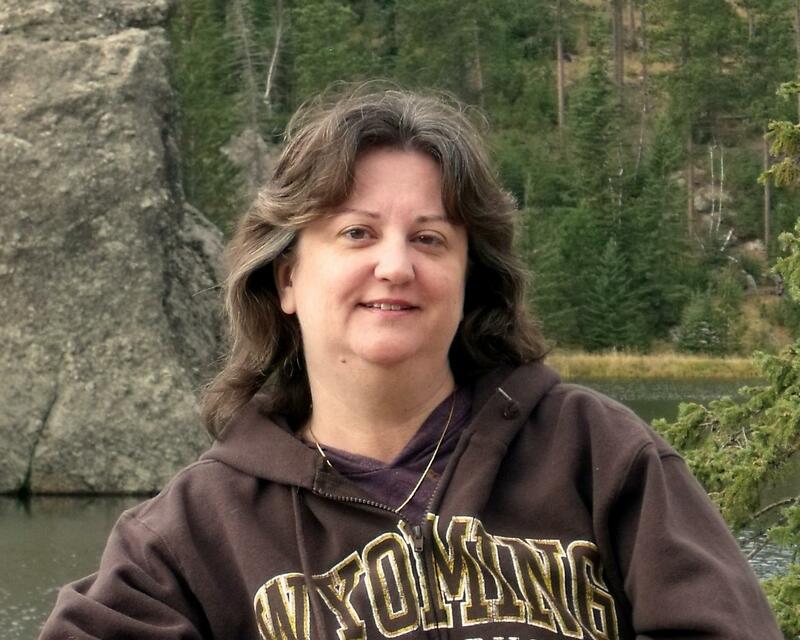 She serves the community of northeastern Wyoming as a pharmacist and pens her stories about struggling Christians as they travel along the journeys of their lives—meanwhile keeping things interesting with some action and intrigue, of course. She loves to interact with readers and invites you to check out her website, blog, and social media. Lee has lived in six foreign countries and studied nine languages including German and French. She and her husband traveled extensively throughout Europe while living in Spain. A five-week World War II history tour covering the areas where her father-in-law fought created the stimulus for this book. 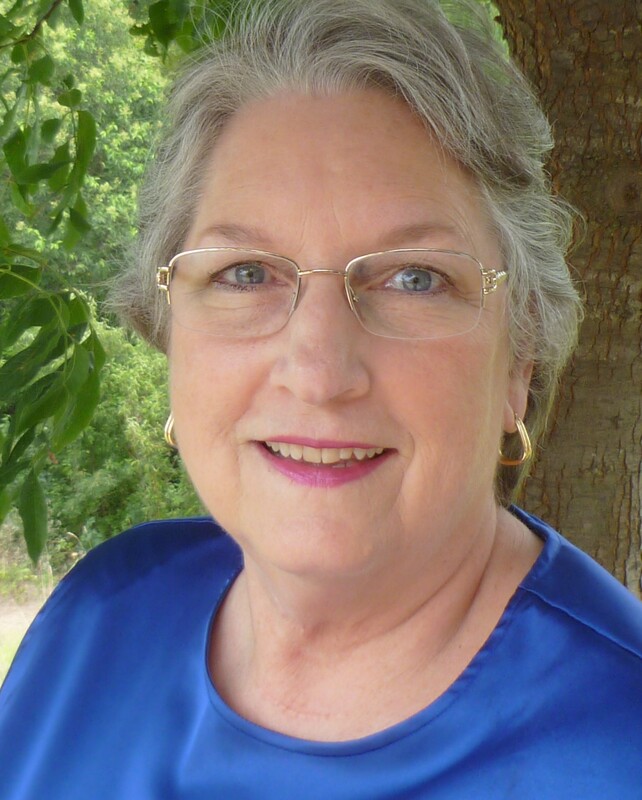 Lee is a member of ACFW and president of its local chapter, ACFW-DFW Chapter aka Ready Writers, and enjoys quite a few non-writerly endeavors.